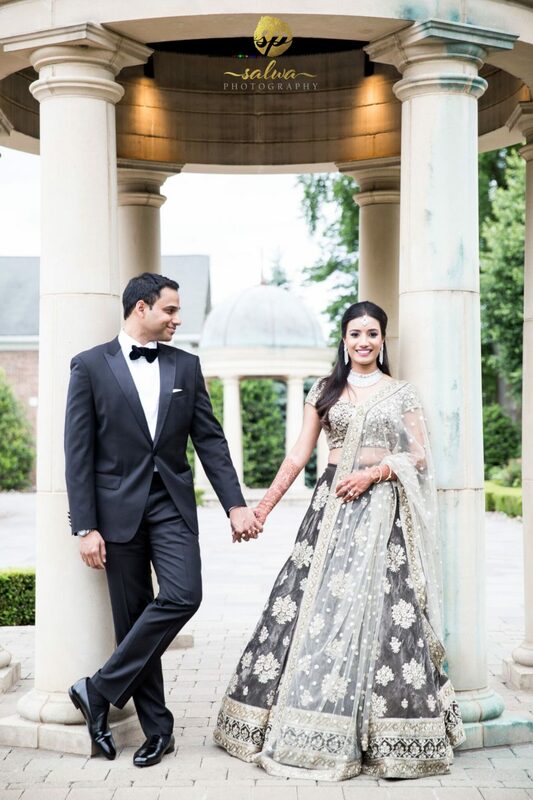 Laxmi and Pranav - Sonal J. Shah Event Consultants, LLC. Working with SJS was a wonderful experience. Planning a wedding like the one we had was a LOT of work and without SJS it just would not have been anywhere near as amazing as it turned out to be. You guys helped organize my thoughts and the weekly emails put me at ease. I can’t even imagine (I don’t want to) what a nightmare the planning would’ve been without you guys. The attention to detail and the amount of communication you have with vendors is what got us the best results. You guys helped make the experience so amazing and so much fun. It was truly the experience of a lifetime, and me and Pranav enjoyed every minute of it. I really do think that SJS is the best in the game.